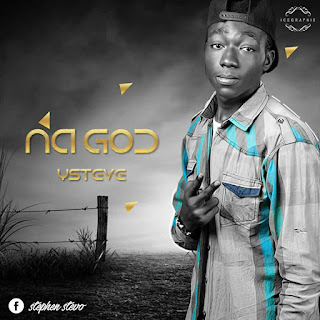 ACKCITY music publish and promote songs by upcoming artistes and existing popular artistes free. Also on the blog we have created weekly competition where artiste can submit their songs while our audience will vote for their favorite artiste or song of the week. 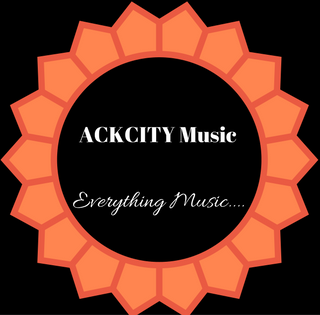 ACKCITY Music is updated twice weekly. The page is opened to advertisers who would like to display their products/services daily to thousands of visitors on our website.